How does SMS help my business? Sending & Tracking Picture Messages is now easily performed in 4 easy steps! Receive SMS for only RM360/annum! For less than RM1.00 per day, you can bring your business to the next level to be on par with the big boys. Receive SMS for; customer feedback, support requests, user comments, reporting, running surveys or competitions. A guaranteed way to keep in touch with your customers and potential clients. 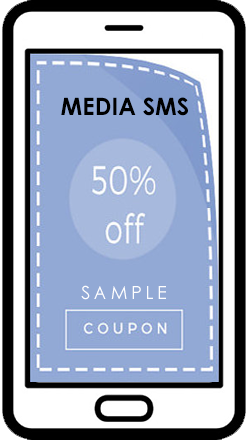 SMS Campaign gives you the ability to run marketing campaigns via the SMS medium. This includes the ability to create polls, feedback systems, automated inquiries, coupons, call center call backs & etc via 2-way messaging which is in-built to our Broadcasting Accounts. A targetted user can now use his/her mobile phone to communicate with you instead of having to be seated infront of a computer or a land line. WebSMS2u Broadcasting is one of the most economical method of sending information to direct your clients, prospects, employees, or members' mobile phone in an instantaneous time frame. Websms2u.com unleashes the unlimited potential in leveraging on such a simple and advanced technology for governments, corporations, SOHO, SMI and for individual data users. Get a Free Trial Account! Setup your own SMS Account. No Fees or Payment Required. No Commitment & No Obligations. Test our SMS Delivery & Receipt Speed, Web Interface or API Connectivity for Free. WebSMS2u caters to all types of users ranging from individuals, small businesses to large corporations. No matter which category you belong to, there is a perfect plan for you. Our intuitive system allows businesses and individuals to employ a simple one stop solution to send and receive SMS. WebSMS2u may be used for member notifications, marketing broadcasts, SMS Campaigns, automated notifications, online ordering & etc. The limit is only up to your imagination! Powerful tools allow you better manage and control the way in which received messages are processed, forwarded and charged. Received SMS may be forwarded to phone, email or offsite APIs. WebSMS2u allows you to easily receive SMS for marketing campaigns like the big boys. Websms2u.com has powerful reporting tools that can be viewed online or saved to your local computer for later viewing. Comprehensive broadcast log files with delivery status will allow you to check on your messages. All Inbound Messages or Contact List & Groups can be exported our to Excel Files. Stay technologically ahead of your competition by having the best and up-to-date application at your disposal. Our applications & interface is always receiving automatic updates which does not require any action from your side. 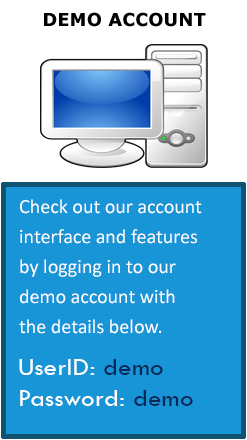 Simply login and utilize our service to enjoy the fruits of our labour. Our team of engineers & providers are ready to provide around the clock support to our users. Email, SMS, Whatsapp & Phone Support are just a few ways in which you are able to get in touch with our ever ready team.